As far as widespread adoption of operating systems go, Windows 8 was a bit of a misstep for the software giant. The removal of the Start menu, introduction of fullscreen “Metro” apps, and a redesigned interface caught users off guard, to say the least. Either in an effort to distance itself from the situation, or due to a slip of the finger when typing the name the first time, the newest version of Windows skips right over 9, opting for the much rounder 10. Whatever the reason for the name, it’s clear that Microsoft has heard user feedback, and is setting about designing an operating system that people actually want to use again. The Windows Insider program allows anyone to download Windows 10 right away, and then give feedback on concerns and everyday processes that directly affect the development of the new OS. That means frequent updates, changes, and additional functionality at every turn, but it can be a lot to process. We’ve got all the news, bugs, and update info in one convenient place so you know exactly what you’re getting into. There was some debate about how Microsoft would brand its operating system. Would it continue the numerical progression or break off with a name, a la Vista (not that Microsoft wants anyone thinking about Vista)? We know that the OS was referred to as Windows 9 thanks to Microsoft France President Alain Crozier’s public namedropping. But the codename “Threshold” floated about — along with the abbreviation “Windows TH” – while others suggested the idea of skipping to “Windows X” or even going the way of the Xbox and adopting the “One” moniker. We now know the official name of the latest operating system from Microsoft: Windows 10. Why skip 9? We’re not sure. Maybe it’s a Spinal Tap-like, “It’s one louder” decision. Nine wasn’t enough so it had to go to 10. It’s not the most impressive part of the announcement from the computing giant, but it’s good to get the basics down. A bit of Windows 7 and 8 making a return and getting some revamping in Windows 10 is the Snap feature. Dragging an application to one side of the screen will “snap” the app in place, resizing it to utilize screen real estate. The rest of the screen can then be filled by other applications, occupying the remaining space available to maximize the screen. Up to four apps can be snapped on screen at a time, a welcome increase for power users and multi-taskers, especially those disappointed by the way apps took up the whole screen in Windows 8. These windows can now also be snapped into place for easy window reorganization. Users will also be able to grab apps from different desktops, as detailed in Task View, using Snap Assist. While in snap assist, you can now close any of the windows you’re choosing from. That should help you see everything you’re working on and cut back on digital clutter. Those looking to do some trolling can take a look at task view and suggest it’s “stolen” from Mac OS X’s Expose feature. But it’s new to Windows users and will be another fine addition for those trying to get more done. Represented by a new button on the task bar, Task View provides users with multiple desktops to help organize their work flow. At the bottom of the interface, users will see multiple desktops and all the apps they currently have open. 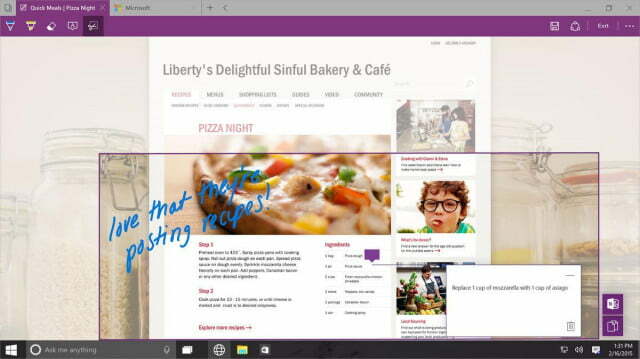 Users will be able to switch between desktops to use different apps at will. This allows users to set up different structures for work, home, and other scenarios that may require specific apps or services, and task view makes it easy to move windows between multiple virtual desktops on the fly. It’s also possible to drag-and-drop apps between desktops to organize them with ease. Developers building apps for Windows 10 will be able to build universal apps that will work anywhere, on any device – from “4-inch screens” to “80-inch screens.” Microsoft also stated that this would mean the end of the “modern app” focus that came with Windows 8. The company aims to remove the environment that split Windows 8 and Windows 7 apps and create a more familiar UI for users regardless of input method. Microsoft promises more is coming on Universal apps and will be revealed at the Build Developer Conference in April 2015. The Start button already made its return to Windows with the 8.1 update, an acknowledgement of “we messed up” from Microsoft. 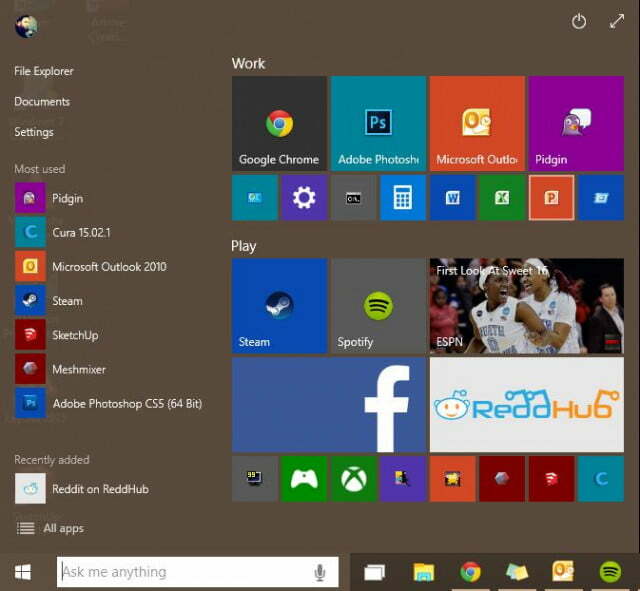 The Start menu itself, familiar to all those non-Windows 8 users, has returned in full force for Windows 10. 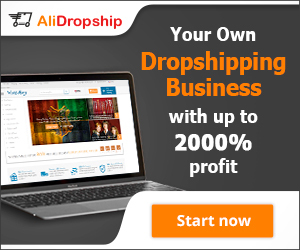 You have the option of leaving it a small menu of applications and settings, as desktop users are used to, or click the arrow in the upper right corner to expand it to a full-screen Start Menu, a standard option for tablet users. Windows 10 seems to support a theme of allowing users to choose an experience that best fits them, rather than assuming everyone wants the same thing. This is readily seen in the versatility and customization options of the Start Menu. Not willing to completely abandon Windows 8, though, the start menu does consist of Live Tiles, which provide at-a-glance information that updates in real time. 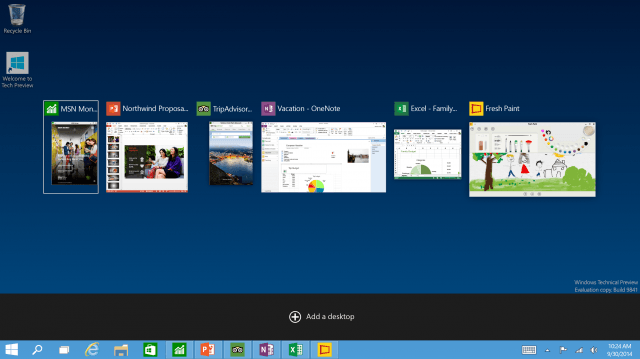 These tiles can be rearranged to provide you with the experience you’d like when you open up the Start menu. With so much demand for the Aero Glass aesthetic that was introduced in Windows 7, Microsoft decided to run a little experiment. Half of the users who updated to 10074 have a semi-transparent menu, and the other half have a frosted glass effect like that of Windows Aero (which debuted in Vista). Whichever is better liked will be make it to release. 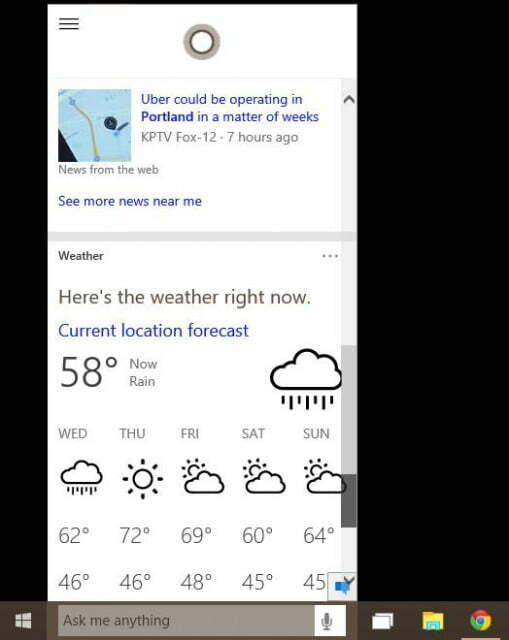 In January, Windows 10 Preview Build 9926 brought with it Cortana, the Halo-themed digital assistant from Windows Phone. Found in the lower left, next to the Start Menu icon, Cortana lives alongside the Universal Search bar, providing easy voice access to both Windows operations, as well as internet queries, and will help you find documents and programs. While the integration is still pretty basic, Cortana does provide some nifty functionality that’s new for a desktop OS. In the home menu, she’ll suggest news posts that are trending at the moment, as well as posts based on your location and search history. Additionally, Cortana compiles weather, stocks, and more based on what personal data you allow her to access. In Build 10074, Cortana got a makeover to look a little more in line with the visual style of Windows 10. In addition, Microsoft added a slew of new features and add-ins that make it easy for you to check stocks, track flight status, or get showtimes for movies nearby on the fly. Even with the new compromised style of Windows 10 that brings the mouse-and-keyboard crowd back into the fold, touch controls aren’t going anywhere in the new operating system. The Charms bar of Windows 8 is back, with some improvements in place for easy access to shortcuts and app settings on your touchscreen devices. For devices without touchscreens, complaints from users led Microsoft to disable the Charms bar entirely, continuing their effort to allow users to make choices about the functionality they want out of their system. Likewise, some Windows 10 commands have touch-friendly functions. Swiping from left to right in Windows 10 gives you Task View, which is displayed with larger buttons to make interacting with it more compatible for touch users. This will be familiar for those who used some of the touch functionality built into Windows 7, where touch controls were simply scaled up. For two-in-one devices, those that make the transition between laptop and tablet form, a new mode called Continuum will make switching easier than ever. It switches based on the input method. So when a keyboard is attached, users will get an interface more friendly for that input. When it’s in tablet mode, the UI is targeted toward touch controls. Apparently this was something that Insiders said they wanted, so Microsoft has developed a whole new set of sounds for Windows 10. From first boot to shutdown, there’s all new bings, bops, and wadda-loos to enhance your computing experience. When Microsoft announced that they’d been working on a new browser experience for Windows 10, there was much rejoicing over the long overdue fall of Internet Explorer. As modern browsers like Firefox and Chrome grew in popularity, the problems with Internet Explorer became more evident, and frustrating to both consumers and developers alike. While you can’t fire up the full browser experience quite yet, you can check out the rendering engine from the “Spartan Project” which is actually built into the version of Internet Explorer that’s included in the Windows 10 technical preview. If you’re running build 9926 or later, you can check out our guide to flipping the switch to turn on the new experimental engine. At Microsoft BUILD this year, they announced that the browser would be named after the engine that runs it. Even though it’s still listed as Project Spartan in build 10074, the moniker change should take place soon. If you’ve used Google’s Chrome OS, the new Notifications Center in Windows 10 should feel familiar. Rather than those little dialogue boxes prompting you to update Java, all of the necessary alerts and important info is compiled into a single toolbar. 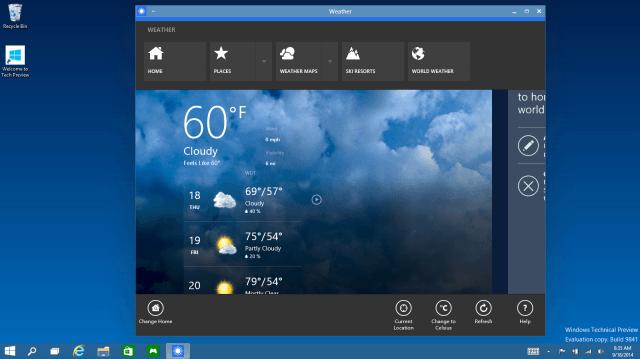 Although the integration from application developers is ongoing, there are already a few programs that make good use of the notification center, with more surely adding support as more people start using Windows 10. Recent Microsoft announcements have revealed the fact that users of Windows 7 (with Service Pack 1) and Windows 8.1 will be able to upgrade to Windows 10 for free, as long as they do it within the first year of the operating system’s official launch. Even if you’re running a version of Windows that isn’t legitimate, you’ll find yourself able to join in on the fun with a sparkling clean download of Windows 10, though the operating system will still be unlicensed. With a release window of “Summer 2015″ it may be a while before we see anything close to a gold master of Windows 10. That being said, with digital distribution, as well as a lot of systems already running the new OS, it’s likely that Microsoft will continue to push builds to Windows Insiders right up until the official release, and possibly afterward. To gain access, users have to sign up through the new Windows Insider Program. The program allows users to provide feedback to Microsoft on the OS. 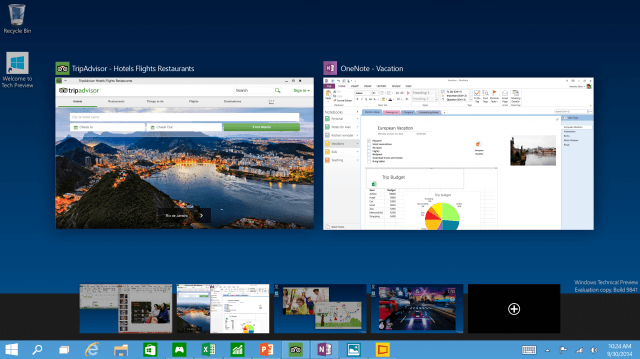 With a few builds of Windows 10 under their built, it’s clear that Microsoft is receiving lots of input from users. Even back in December, they were reporting a strong turnout, with 1.5 million users installing the technical preview, and 450k of them using it daily. That means a lot of feedback and a lot of requests, but each new build has brought with it changes and updates that really make Windows 10 feel like a modern operating system. The whole process feels like a bit of a 180 for Microsoft, leaving traditional design ideas, pricing structure, and communication behind. It’s in the best way though – by focusing on the best user experience, they can maintain the widespread adoption in the computing world they’ve achieved, and avoid alienating any users that might be tempted by Apple or the rising star of Chrome OS. We’ll have to wait and see how the OS evolves, but if these early builds are any indication, we’ll be leaving behind 7 and 8 sooner than you might think.